Roof Structures, Inc. is committed to providing its customers with superior value. As a full service construction resource, Roof Structures, Inc. prides itself on being experts in structural framing while building lasting relationships with its customers. Founded in 1966, Roof Structures, Inc. (RSI) is one of California’s oldest and most well respected roof and floor erectors. We are proud to have built some of the largest wood and steel joist structural panelized roof systems on the West Coast. Our company is a fully insured, bondable contractor licensed in California, Nevada and Oregon. On each and every project, RSI operates with an unwavering commitment to raise the bar in performance, service and quality. Our ultimate goal is to meet and exceed our customers’ needs on time and within budget. From inception to completion and beyond, you can rely on our entire team of professionals – president, project managers, crews and administrators alike – to be courteous, responsive and reliable. We believe in leadership by example. 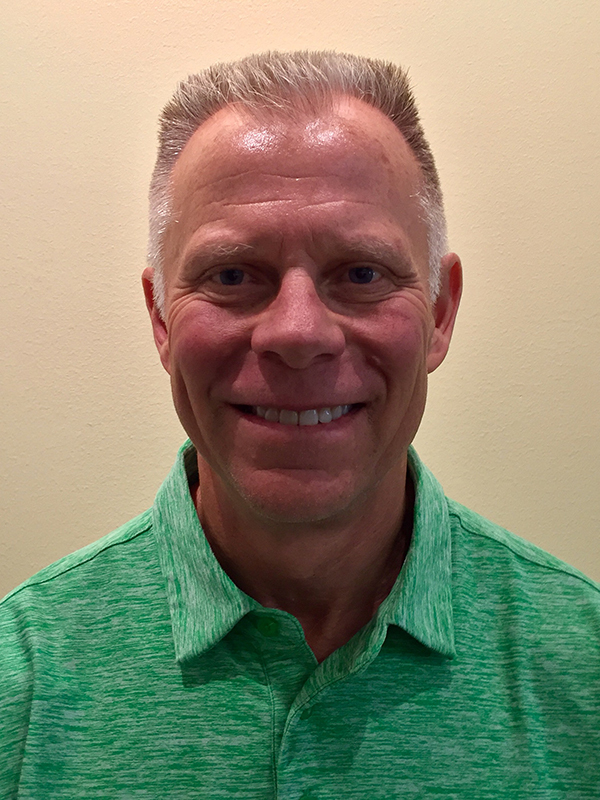 Brad Holmgren, current President and employee since 1976, instills four key values within each of our team members: Loyalty, Integrity, Customer Commitment and Personal Growth. In order to exceed the expectations of our customers’ needs, we have garnered experience in several diverse and unique projects. For example, in addition to the many large panelized roofs we have built, some of which exceed 10 football fields in size, we have built wind tunnels designed to test bicycles as well as installed sound insulation using stretch fabrics for Dolby’s flagship studio. We are proud of our diversity and willingness to accept challenging, innovative work. The Guarantee Company of North America continues to be the surety carrier for Roof Structures, Inc.
We offer no cost Bid Bonds. Payment and Performance Bonds are available upon request. We have a current bonding capacity of $5,000,000 single and $10,000,000 aggregate. Bond rates are based upon a sliding scale and are approximately 2.5% of the contract price. Recipient of the Construction Employer’s Association (CEA) “Excellence in Safety Award” for the last eight consecutive years. A successful Safety Bonus incentive program is in place which rewards foremen and their crews with monetary bonus based upon every 5000 hours worked without an injury. 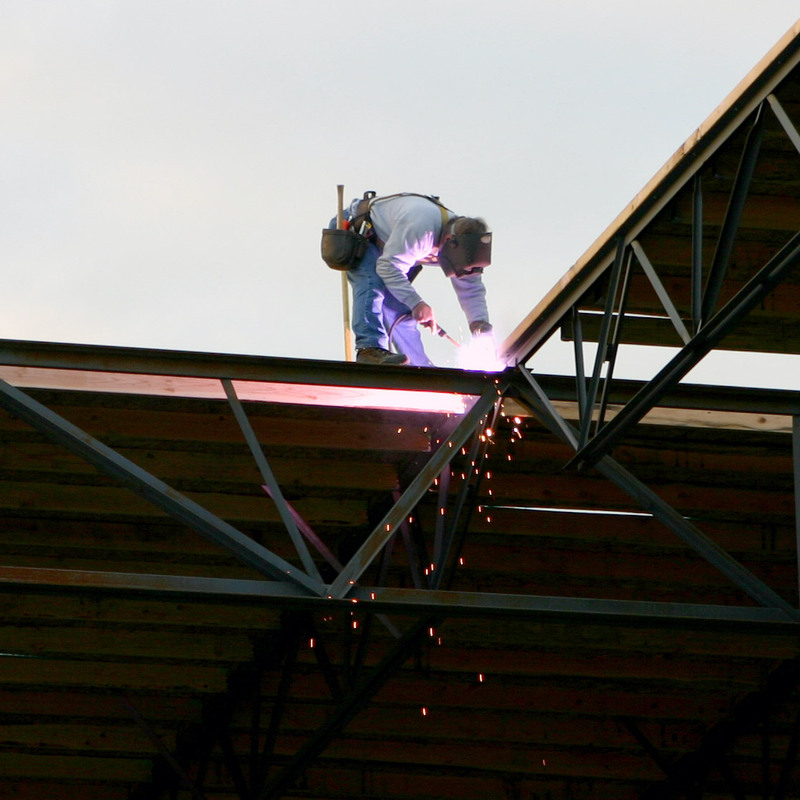 With an average of 20+ years working for Roof Structures, our foremen are OSHA trained and understand the severity of staying safety compliant. Roof Structure’s office employees are a team of loyal professionals who have been with Roof Structures for an average of 18+ years. Truly an expert and an innovator, Brad has spent most of his life involved in all aspects of wood and structural steel framing. As the son of one of the original founders of Roof Structures, Inc., Brad has more than 40 years of experience in the roof framing industry. His hands-on approach exemplifies his commitment to excellence. Graduating with a Business Degree from San Diego State University, Richard Holmgren became a fundamental part of RSI in 2003. As VP of Operations, Richard keeps tabs on each and every detail of every RSI project. 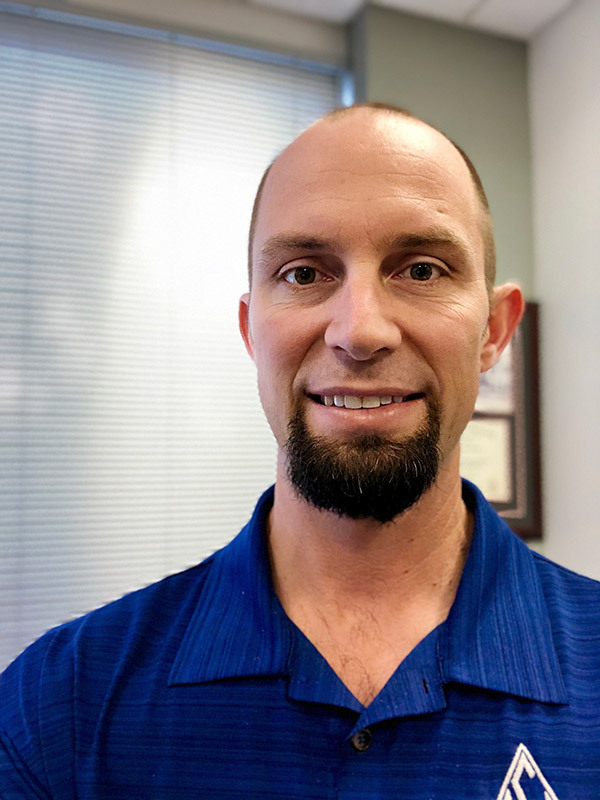 From planning and estimating to trouble shooting and successful execution, Richard oversees all of the building activities in the field in order to ensure every project is successfully accomplished. 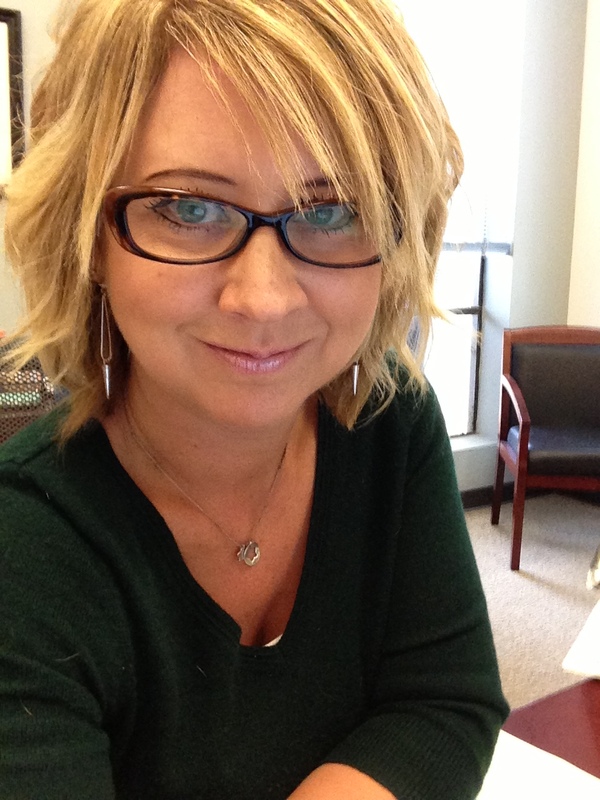 Graduating with an Accounting Degree from Santa Clara University, Robin Maxwell joined RSI in 2007. As a CPA with more than 20 years professional experience in both public accounting and private industry, Robin oversees all aspects of the financial health and reporting of Roof Structures. Copyright © 2019 — Roof Structures, Inc. — All rights reserved.